Built in 1660 Sudbury Hall is one the country's finest Carolean mansions. 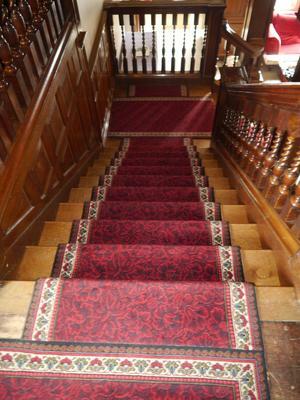 The Grade I listed property was the country home of the Lords Vernons and is notable for its superb Great Staircase, fine Long Gallery and portraits by John Michael Wright. Sudbury Hall was gifted by the Vernon family to the National Trust in 1967. Housed in the 19th-century servants' wing of the hall is the National Trust Museum of Childhood, which features fascinating displays about childhood from the 18th Century onwards. 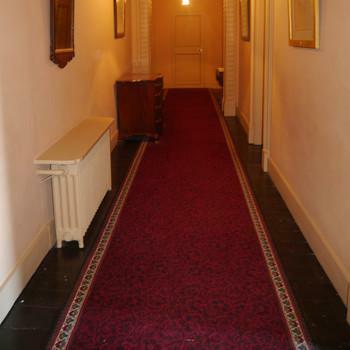 Part of the hall was used for the filming of the BBC TV adaptation of Pride and Prejudice which made Colin Firth a household name in the UK. 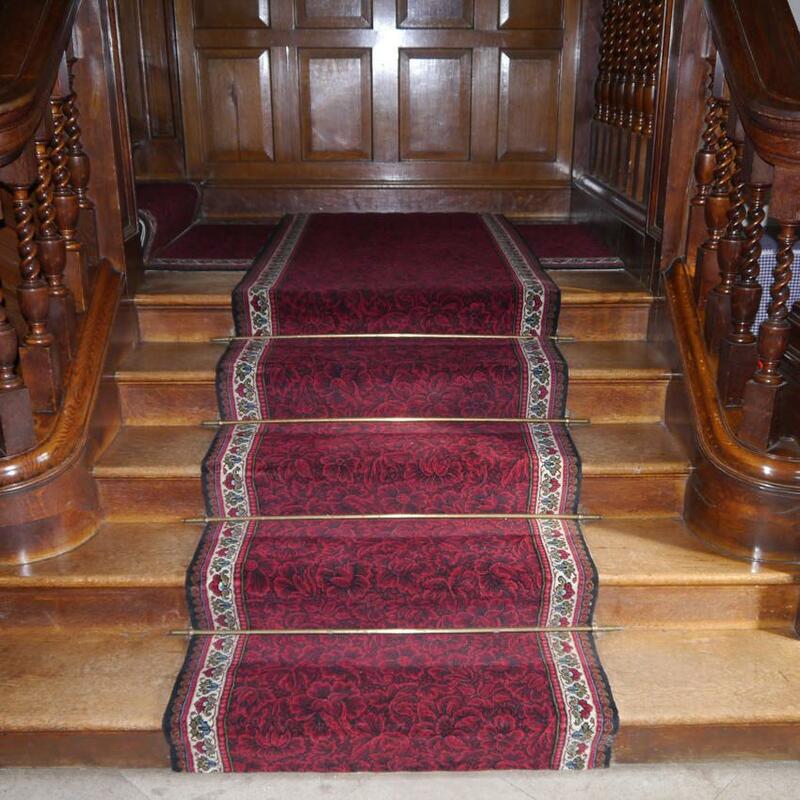 Brintons was approached by The National Trust who were renovating the staircase at the hall. 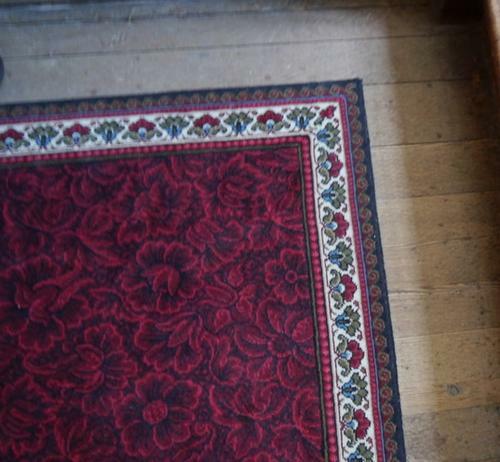 Yvonne Smith, Brintons Archivist, worked closely with the Curator Andrew Barber to identify carpet designs which, were authentic to the (late) Victorian period. 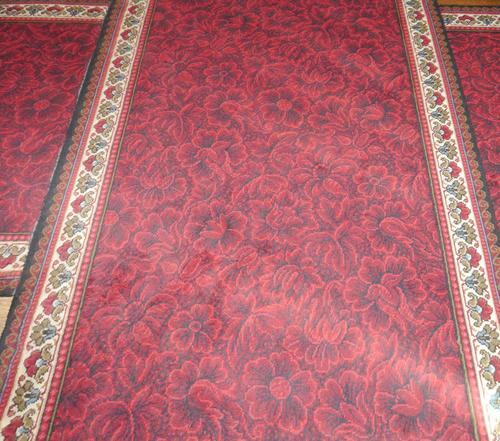 The design was created in 1885 and features an allover floral design in rich red tones with a pretty scroll and floral border. 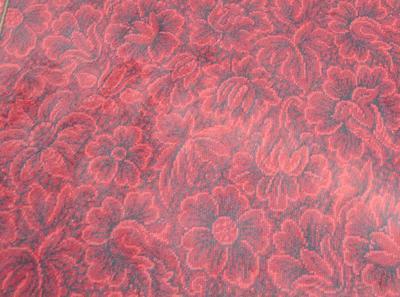 The design was chosen from Brintons extensive archive, which dates back to 1790. It is one of the world's largest commercial design archives and historical pattern libraries in the industry. 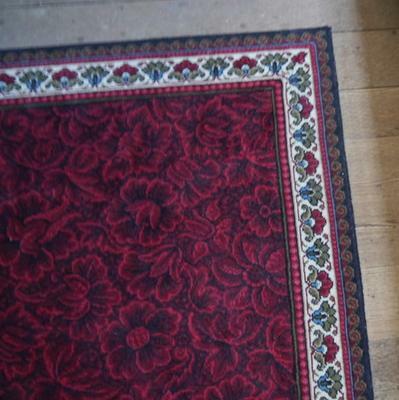 I am delighted with the carpet commissioned for Sudbury Hall. It was produced with the help of the invaluable resource that resides in the archive at Brintons. The knowledgeable and well-tempered advice offered by the Archivist made the process of pinpointing the most suitable designs a delight and the selection of the final pattern and its borders easy.